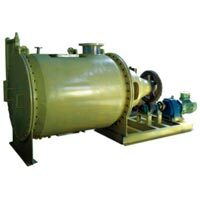 Vacuum Dryer are widely used in the Industry for drying of variety of products. 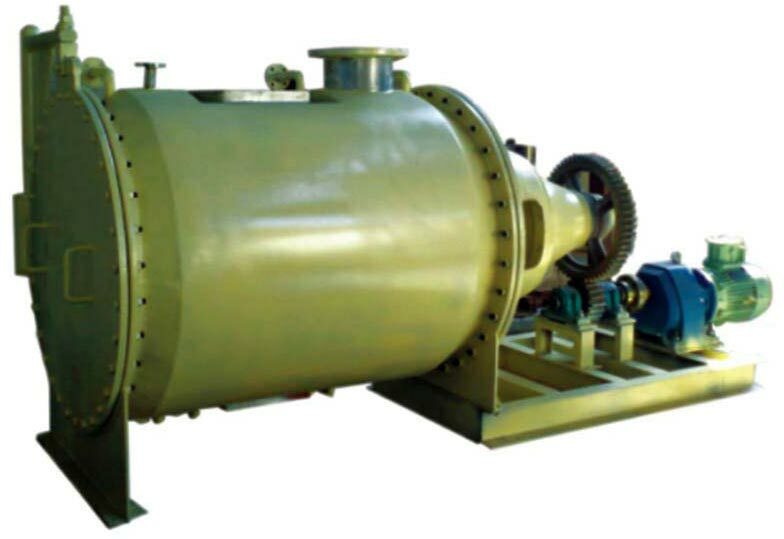 Vacuum Dryer is batch dryer ideal for drying of heat sensitive products, drying of products in solvents (for subsequent solvent recovery), drying requirements necessitating achievement of very low moisture or low oxygen drying environment to minimize oxidation or for explosion prone products. AVM offers Customized Vacuum Drying Systems with variety of Configurations. 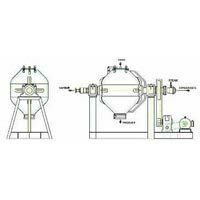 In Double Cone Vacuum Dryer, heat is supplied to double conical shaped rotating jacket. The material to be dried is kept in continuous tumbling within the rotating housing. Conical shape facilitates easy drain out of material at the end of the batch.